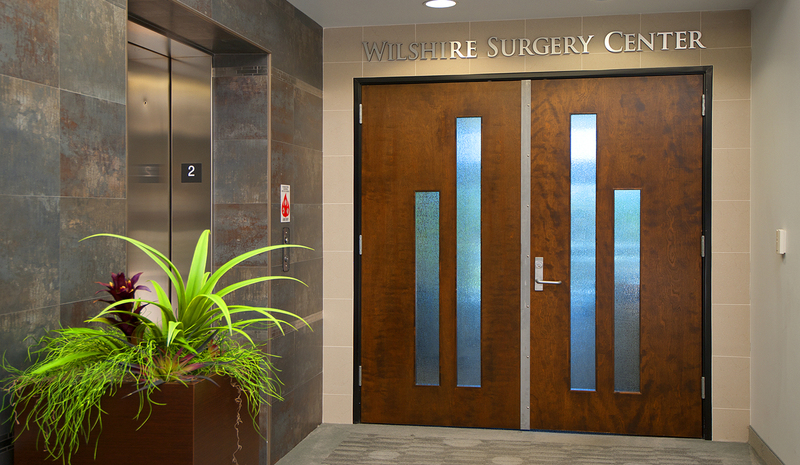 The staff here at Wilshire Surgery Center value your feedback, and welcome the opportunity to serve you. For your convenience you may utilize the following form to quickly reach a member of our team. Please note that this particular form is intended for generic communication purposes and is not encrypted, therefore federal privacy regulations prohibit the transmission of protected health information. If you are a patient of Wilshire Surgery Center and have a specific question, please call us directly at 503-688-5180.